This time, said show co-producer Ryan Gilyard, they will have more students, newer equipment and an invaluable knowledge base established from the first season. 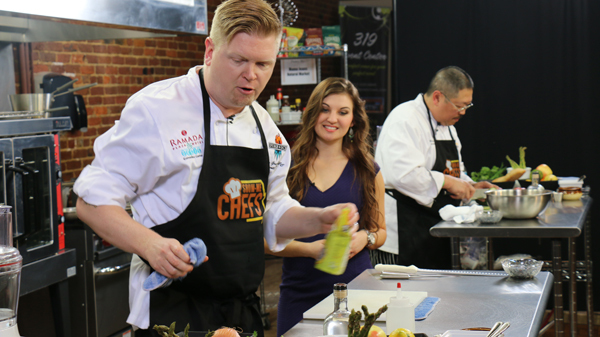 The Web series features chefs going head-to-head in cooking challenges judged by local culinary experts and personalities. 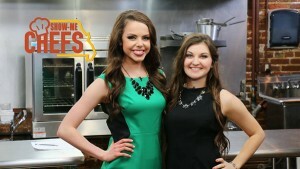 In the upcoming season, each episode will have a theme surrounding the food and ingredients used during that round. The competition will also be opened up this time to lay-chefs — those who cook at home or, like caterers, those who don’t necessarily work in restaurants — as well as culinary students from area high schools and colleges, Gilyard said. More MSU students from across disciplines will also be involved: “There’s so much that goes into a television show besides just media production. You don’t have to be a filmmaker to be a part of ‘Show-Me Chefs.’ So we’re trying to reach out to different departments and make it a Missouri State effort, rather than just a media effort,” Gilyard said. For example, public relations and graphic design students are helping with marketing efforts. Hospitality and restaurant administration students will be invited to plan events and judge challenges. They will also be encouraged to try out as contestants. Other students from relevant departments will be recruited, as well. Joining Gilyard will be returning producers Daan Jansen and Chelsea Eichholz, and Dr. Deb Larson, the professor at the helm of the operation. The media, journalism and film department recently replaced its outdated TriCaster, the appliance which takes all of the video footage from every camera and puts it onto one screen, allowing producers to view and switch between every shot to better create the overall video package, Gilyard said. 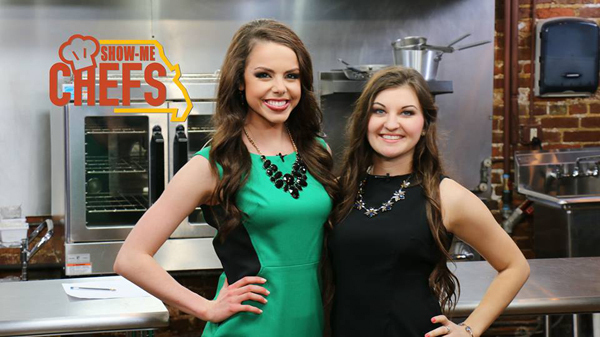 “Show-Me Chefs” will use the TriCaster to produce season two, but it is available for all media, journalism and film students to use. To find out more about equipment or facility reservations, visit the MJF Production Center website or call the department at 417-836-5218. “Show-Me Chefs” is also raising money for a new handheld digital camera. 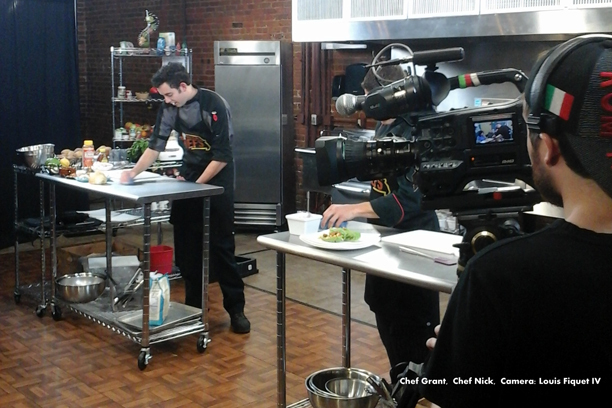 To donate to the “Show-Me Chefs” fund, visit their crowdfunding page.